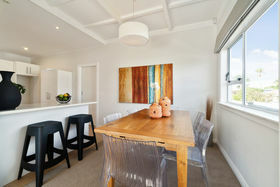 A super-star on the Peninsula! 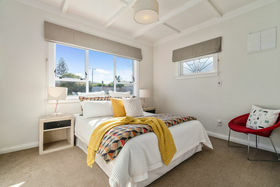 This beautiful character bungalow has been set aglow by a thorough renovation, both vibrant and tasteful, yet faithful to its original ambience. 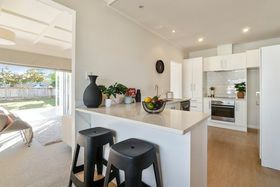 The remodelled kitchen features all the mod-cons you'd expect while the roomy lounge and dining are adaptive and seamlessly interactive. 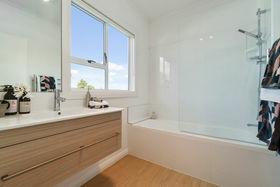 On-trend décor, coverings and window treatments extend naturally to all three bedrooms and the revitalised bathroom. 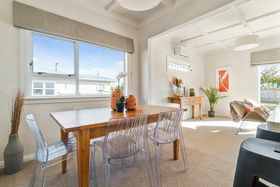 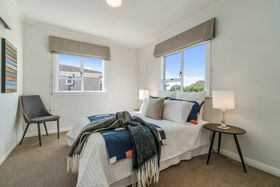 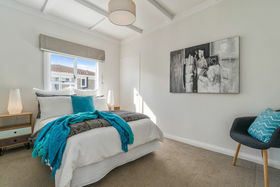 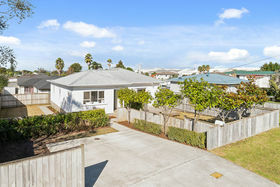 The property is fully fenced on a 441 sqm section (more or less) offering easily accessible parking with convenience to the fabulous coastal walk-ways, cafes, public transport and in-zone for desirable schooling. 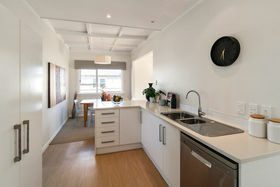 Delightfully renovated with much to adore! 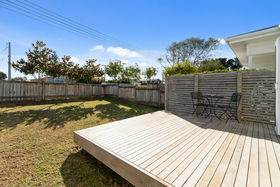 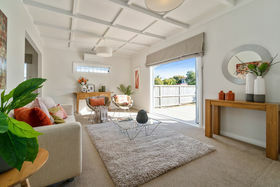 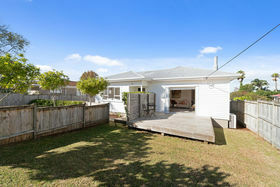 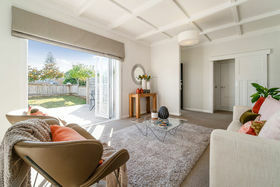 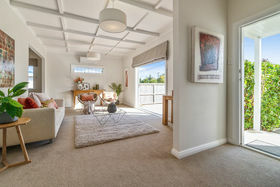 Contact John to arrange a private viewing or come check it out at the open home.